We have been celebrating perfect BBQs since 1952 with our superior know-how, unique range of products and our enthusiasm for all things 'Weber'. 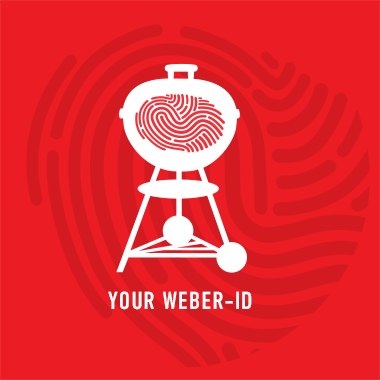 No other barbecue manufacturer can boast such a wealth of experience and knowledge as Weber. In the same way we invented the kettle barbecue in Chicago from a simple marine buoy, we continue to develop the whole world of barbecuing bit by bit every day. As one of the world's leading providers with the most comprehensive range of products and services in the industry, today Weber is internationally synonymous with barbecuing innovation, perfect barbecue products and the ultimate barbecue experience. With offices in over 40 countries on all continents, we continue to promote the Weber BBQ culture around the world.